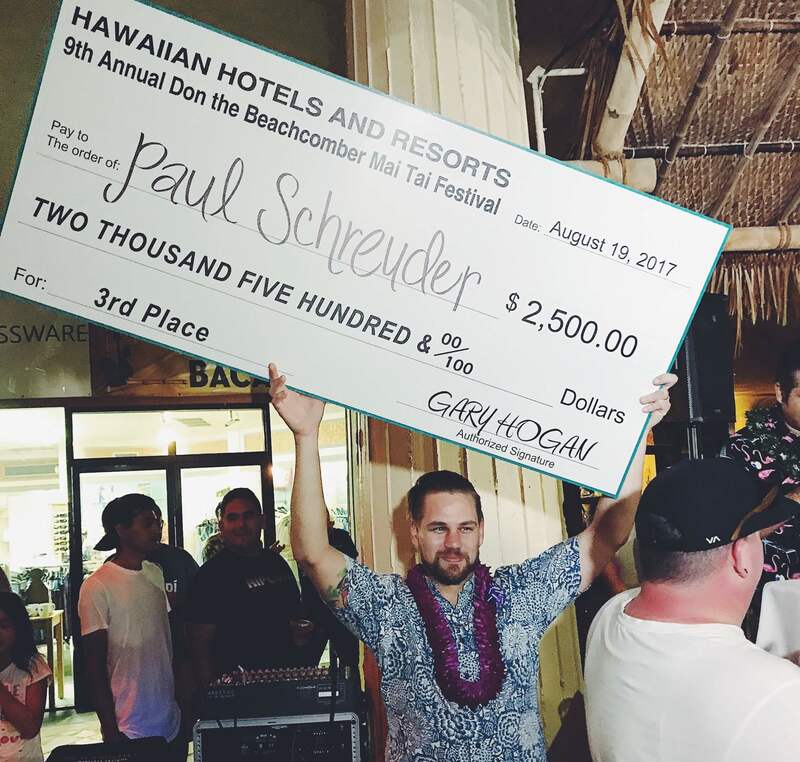 Congratulations to Paul for coming in 3rd in this year’s World’s Best Mai Tai Competition! Considering there were over a hundred applicants and finalists from all over the world this year, 3rd place is quite an accomplishment! BLA has placed top 3 in 5 out of the past 7 competitions (5 for 5 in those we entered). Try one of our award winning Mai Tais on your next visit!